My Brightest Diamond is also known as singer/songwriter Shara Worden. The official video for “Pressure,” which premiered at Rookie Magazine, is beautifully shot and choreographed. All those featured in the video are wearing white, and light breaks through a thick fog. The song itself begins with a rapid drumline, then adds horns. It has an infectious beat that is easy to clap and dance along to, and her vocals add a slight softness to it. 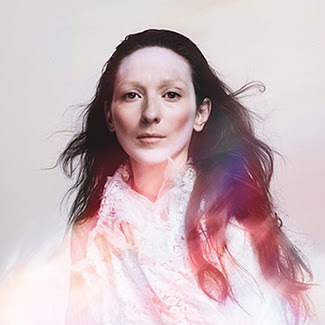 My Brightest Diamond will be touring North America and Europe this fall in support of the forthcoming LP. This Is My Hand will be out September 16 via Asthmatic Kitty Records. My Brightest Diamond has released a music video for her song “Pressure,” from her upcoming album This Is My Hand.